Angus McGregor Movies: Ranking the Marvel Cinematic Universe Movies! Ranking the Marvel Cinematic Universe Movies! The 29th of April brings us 'Captain America: Civil War' and with that is the introduction of phase 3 for juggernauts Marvel. The film is my most anticipated for the whole of 2016 and I couldn't be more excited! The studio have already powered out 12 films in the first two phases that have reached critical fame and have been a huge success at the box office. There is a huge demand for the superhero genre and due to this, a schedule with 11 films set to come out by 2019. I feel that this is a good time to have a look back at the current films in the Marvel Cinematic Universe and see just how good they were. So here's my list ranking the films in the Marvel Cinematic Universe from best to worst! To clarify, the Marvel Cinematic Universe is centred on a series of comic book films that share a fictional universe. This has been done by interacting plot points, settings, cast and characters. Although a film may feature characters from Marvel comics, it does not mean that it is a part of the Marvel Cinematic Universe. Several different studios own the rights to certain franchises that keep them away from the MCU. Due to this, the likes of the X-Men, Fantastic Four and Spider-Man movies will not appear on this list. This is also just a list for the movies so TV shows such as 'Daredevil', 'Agents of Shield' and 'Agent Carter' won't appear on this list. This list is in my personal opinion and if you disagree that is more than fine. I'd like to hear how you would rank it differently! 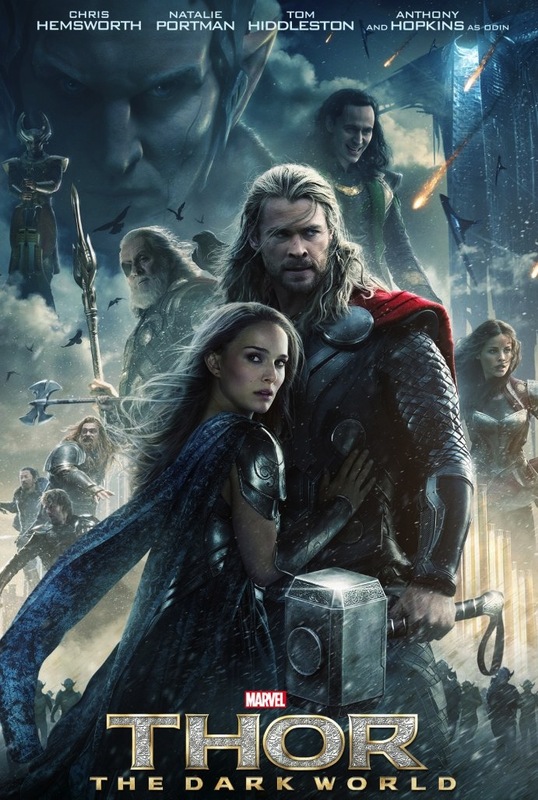 For me, 'Thor: The Dark World' is the worst of the movies in the Marvel Cinematic Universe. The film has some nice action scenes and Tom Hiddleston is wonderful as Loki but the film just has nothing to it really. The film has possibly the most forgettable story in the MCU and also in my opinion the weakest villain. The movie as a whole isn't really that memorable and doesn't stand up with the rest of the MCU. The beautiful looking set pieces doesn't cover up for the fact that 'The Dark World' is the most boring and least entertaining of the MCU. 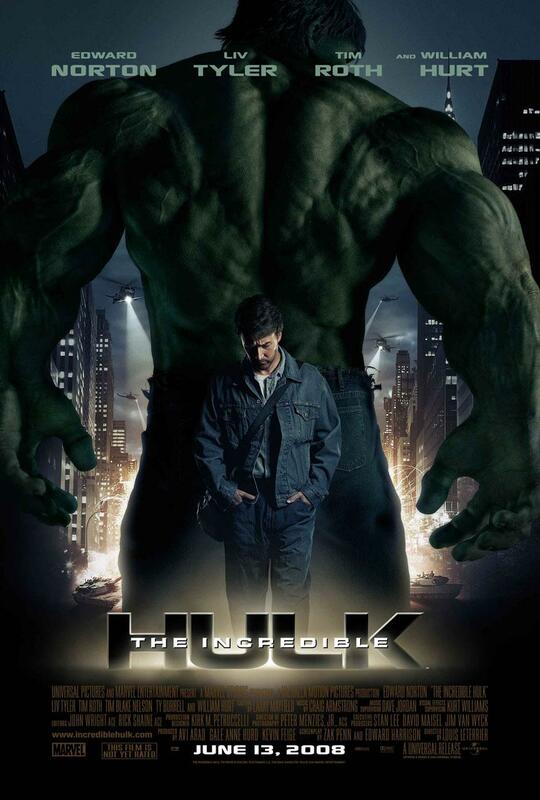 'The Incredible Hulk' was the second film in the MCU but unfortunately comes in at second last in my list. The only film to have its main character have a change of actor later on in the MCU with star of 'The Incredible Hulk' Edward Norton being replaced by Mark Ruffalo later in the MCU. This incarnation of the Hulk does feature some good moments that are better than previous attempts of making a film about the big green rage machine. However some of the CGI isn't up to standard including villain The Abomination not looking that great. To me, Thor is the least interesting character in the MCU and I found that to be very clear in the solo movies that he was the main character in. I never really developed an interest in the character despite the creators best attempts. The film really is quite beautiful and Chris Hemsworth does produce a good performance as Thor. Tom Hiddleston as Loki though is fantastic and does make 'Thor' worth watching as he is magnificent. I was just unable to really feel connected or be overly intrigued about the character in the solo film. Possibly the most disappointing sequel of recent years was Iron Man 2 that really failed to live up to the standard set by the original. The combination of having Justin Hammer, as a rival weapons supplier and Whiplash as the villains was nowhere near strong or built up enough to succeed as well as the first. Robert Downey Jr again is phenomenal as Tony Stark and the introduction of Black Widow was fantastic as we finally got a great and powerful feminine hero. A slightly better addition to the Iron Man trilogy which needed picking up after the second addition. There are some great action scenes in this film and we see Stark really struggling to cope with anxiety as he becomes much more humane in this film. However there are some let downs, none bigger than the introduction of the famous Iron Man villain 'The Mandarin' which was a terrible decision to make. 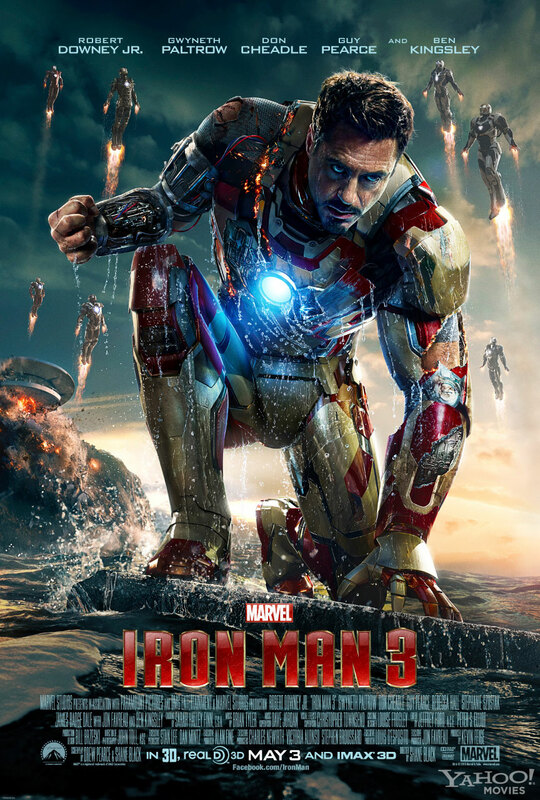 Iron Man 3 if done right could have been great but it really doesn't deliver to what many people expected. Still more than entertaining enough for casual viewing and worth watching if you're a fan of Downey Jr's performance as Iron Man. I really enjoyed watching a young Steve Rogers who was always full of courage transform from a weedy and hopeful brave volunteer to become the fantastic leader during the war. Seeing the courage and smarts that he had led to one of my favourite origin stories in the MCU and brought us a character we could really root for. The villain 'Red Skull' could of been done better for sure and is probably the biggest criticism of the film. Again a great villain with the talented Hugo Weaving portraying him, the film could've been elevated to being a bigger success. I feel that this is up there as quite an underrated superhero movie. 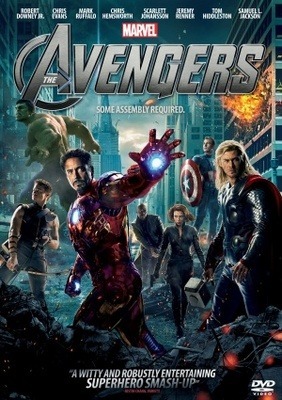 The follow up to the smash hit that was the Avengers brought us some fantastic action and visuals. The introduction of characters such as Scarlet Witch, Vision and Ultron were very good and added to the film when others thought it would only overcrowd it. It kept the tone set by Marvel very well and was entertaining from start to finish. However a lot of the film was used to set up future films that definitely hindered the film. Also some confusing scenes in it didn't allow the film to be quite the critical success that its predecessor was. At number 5 and narrowly beating AOU is the film that came out in the same year, Ant Man. Nobody thought that we would get an Ant Man film which wouldn't be completely ridiculous or that would work. However Marvel pulled it out of the bag and brought us one of the funniest films of recent years. Paul Rudd killed it as Scott Lang along with a great performance from Michael Douglas as Dr Hank Pym. Michael Pena was hilarious in this visually stunning, hilarious movie from Marvel. Ant Man showed that size doesn't matter when it comes to making an impact. For many years Iron Man was the best Marvel film and it would be hard to beat. However that may not be the case now but it can't be denied that without the huge success of Iron Man, it would not of opened the door for the rest of the MCU. Perhaps the most important film on this list. 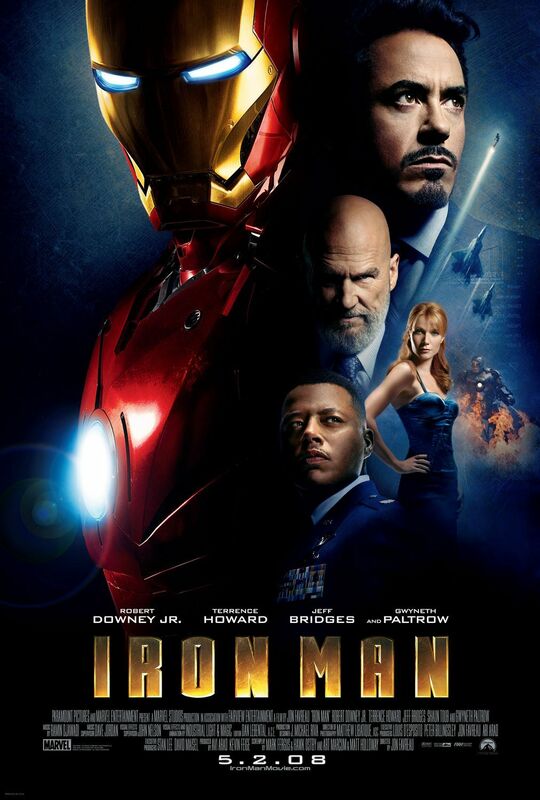 One of the best origin story along with Jeff Bridges as a solid villain and great action made Iron Man a hit. The introduction of Robert Downey Jr as Tony Stark would become one of the greatest castings of all time and will go down as arguably the best superhero portrayal of all time. The only film on this list that is yet to interact with any of the characters in the other MCU movies is Guardians of the Galaxy. Nobody expected this unheard of crew led by Chris Pratt to become the summer highlight of 2014. Perhaps the biggest gamble from Marvel as they took an obscure comic book and decided to put it onto the big screen. Its wonderful action and great humour made it one of the main talking points for movie fans as it was a worthwhile gamble. The funniest movie in the MCU which also has by far the best soundtrack. 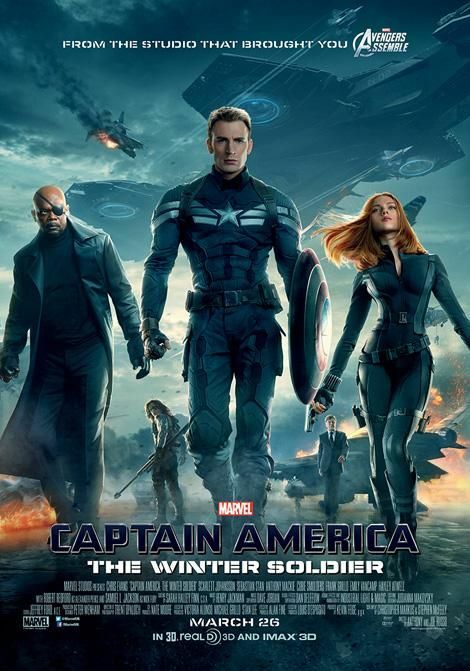 As a fan of the first Captain America, I was more than pleases with 'The Winter Soldier' as it surpassed the original in every way which not many sequels can say they did. This film took a new look into the superhero world with more of a spy, thriller, action movie that did change it up a little. 'The Winter Soldier' is the best standalone MCU film with its great storyline as well as once again, incredible action. The story between Captain America Steve Rogers and long lost friend and newly become 'Winter Soldier' Bucky Barnes is one of the best in the MCU and makes it a must see! Was there any doubt that this would be top of the list? The Avengers was a dream film for those who have been fans of the comics and it delivered in every way possible. The culmination of all these heroes teaming up was truly something special and I will never forget the scene where it circles around all of the heroes. Truly magnificent. It has the Marvel humour that we all love and arguably the best of the action. It even has Loki in it giving it arguably the best villain to have been in the MCU so far. If you are a fan of comic book movies, it doesn't get much better than 'Avengers Assemble'. in preparation for 'Captain America: Civil War' which I am so excited for! If you disagree with my list, feel free to let me know how you would rank the films in your opinion. Also where do you think 'Civil War' will fit in? Once again thank you reading, it is much appreciated!